Tatsuo Baba handles patent drafting and prosecution for clients and law firms particularly in Japan. 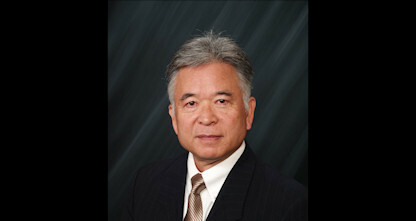 He has experience with patents in electrical and mechanical engineering, including linear circuits, data storage devices, semiconductor devices, copy or printing machines, medical equipment, and computer and telecommunication devices. He had been engaging developing linear ICs and signal processing LSI, Optical Storage Data Storage Devices, and Data Storage systems as an engineering manager of R&D Group at Hitachi Ltd and Hitachi America Ltd. Tatsuo speaks both Japanese and English.